"The young musicians in this film are a reminder of the important roles art and nature play in making the world a better place." 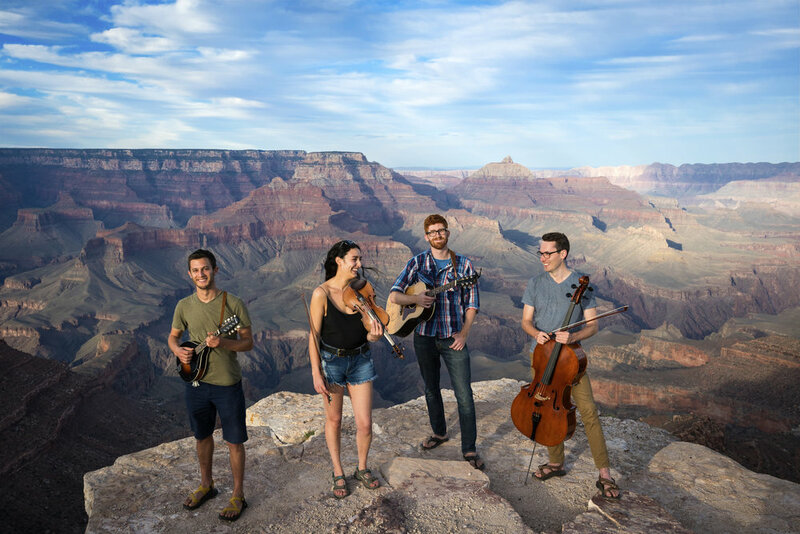 In the fall of 2016, the centennial anniversary of the National Park Service, the four members of the indie folk band “The Infamous Flapjack Affair” set out on a journey through the public lands of the Colorado River Basin. Their goal: to meet people who have crafted their lives in the Basin; to hear their stories about the places they love and the challenges that face those places; and to write music inspired by those encounters. From the rim of the Grand Canyon to a ranch in Northwest Colorado, from the contended lands of Bears Ears National Monument and the awe-inspiring vistas of Canyonlands to the sweeping alpine forests of Rocky Mountain National Park, from the banks of the free-flowing Yampa River in Dinosaur National Monument to the imposing Glen Canyon Dam, Confluence explores one of the world's most important, most spectacular, and most endangered river systems. This film paints the Colorado River as a metaphorical confluence of ecological regions, diverse human cultures, and intense controversy over the use of land and resources. 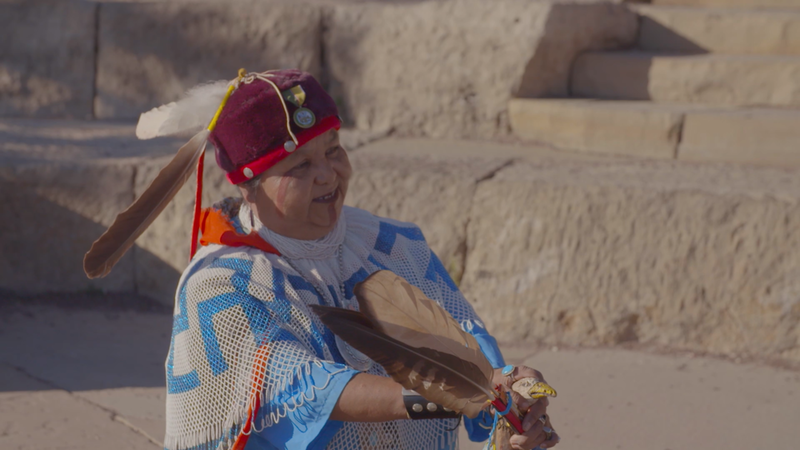 The people the band meet -- an NPS ranger, a Havasupai medicine woman, a Navajo musician, a Colorado rancher, and a USGS scientist -- all leave their mark on what becomes a profound and moving story of human connection to place. Music may be just the tool we need to inspire a new conversation, to let our public lands unite us instead of dividing us. Formed in 2013, The Infamous Flapjack Affair is an indie folk quartet comprised of Sarah Noyce (Sheffield, UK - lead vocals, violin, guitar, mandolin), Ben Barron (Boulder, CO - lead vocals, banjo, guitar), James Mitchell (Tulsa, OK - cello, vocals), and David Carel (Philadelphia, PA - guitar, mandolin, vocals). IFA has toured in the United States, United Kingdom, and South Africa, bringing their characteristic inventive arrangements, tight harmonies, and instrumental virtuosity to an ever-wider audience. In addition to their love of music, the four band members share a love of the outdoors. Confluence was born as a way to use music to start a safe dialogue about contentious environmental issues. "When you can read the lines of the land / this place is a classroom with lessons to teach. / I am small but also empowered, / raised by wonder to listen and reach." "She knows the pain of a mother. / She bears the weight of the real. / She knows we have power / to hurt but also to heal."